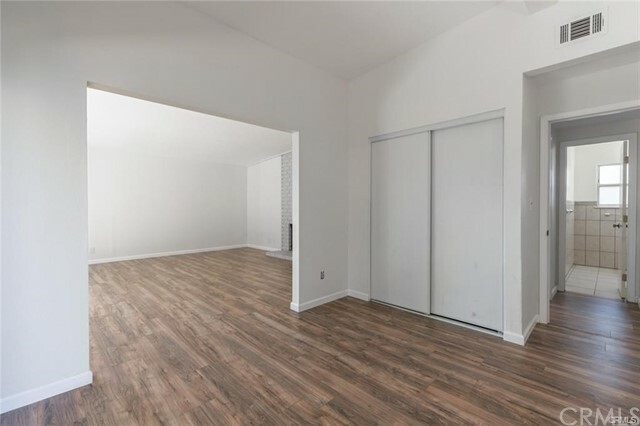 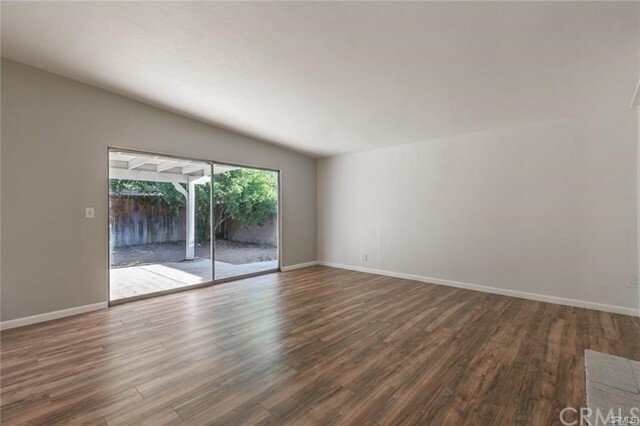 This is a beautiful, single story 4 bedrooms 2 bathrooms and 2 car garage with over 1400 sq ft of living space. 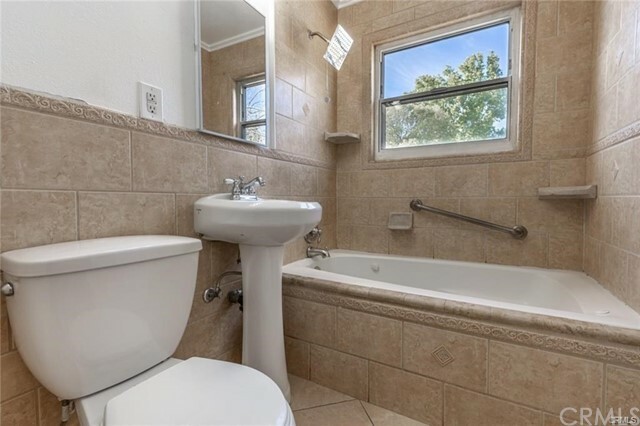 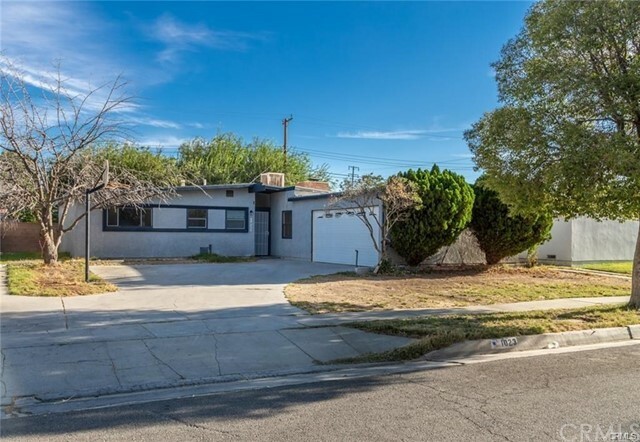 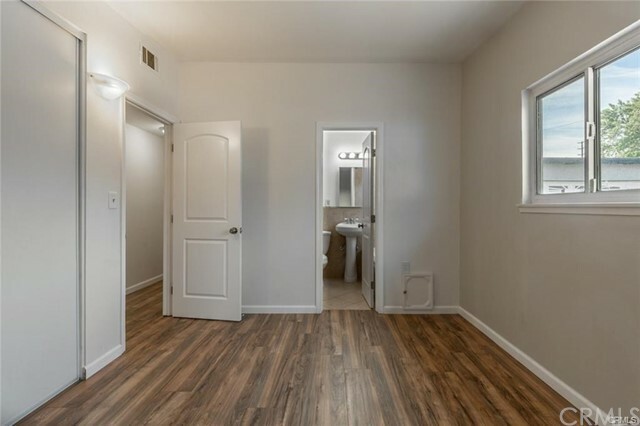 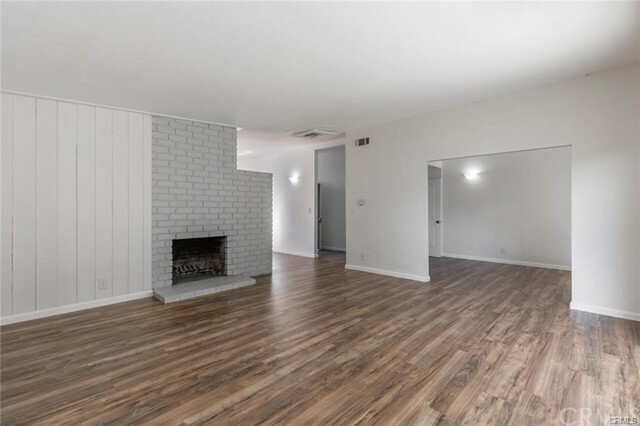 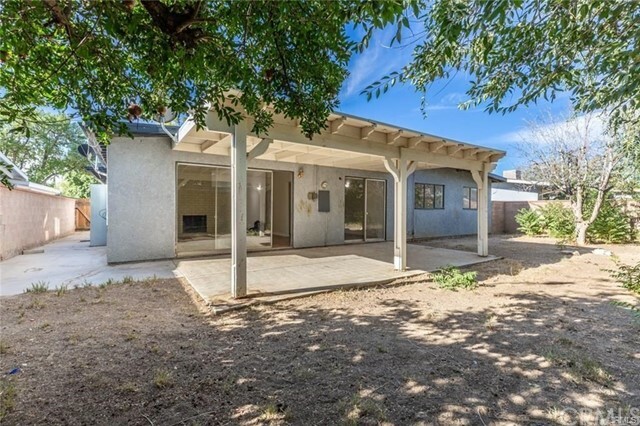 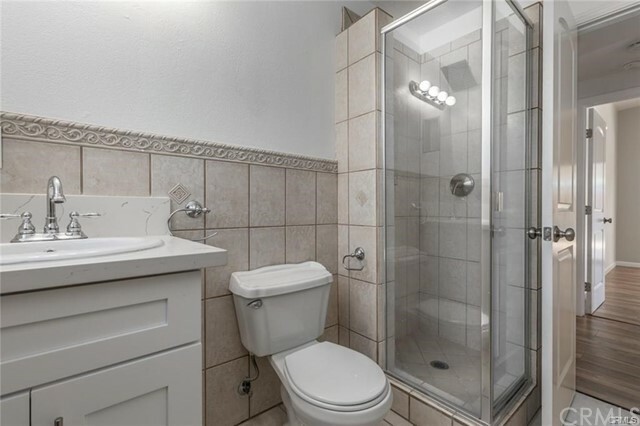 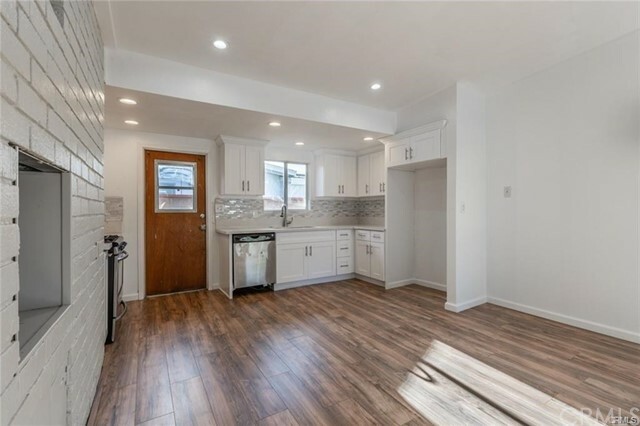 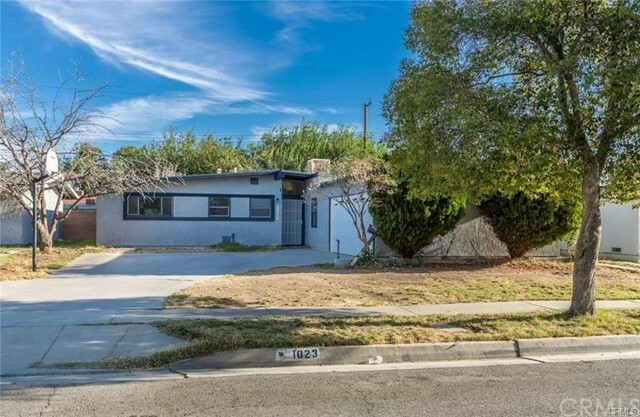 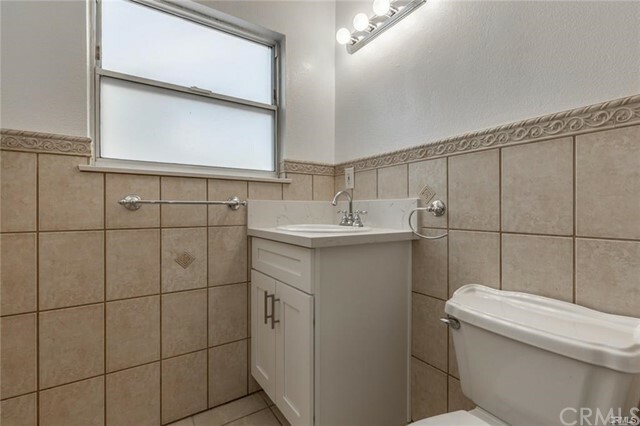 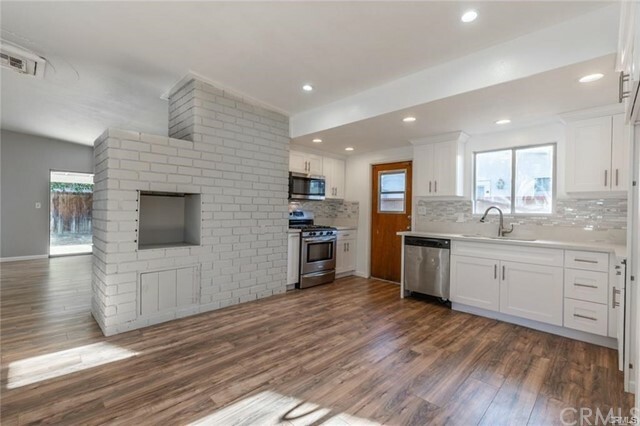 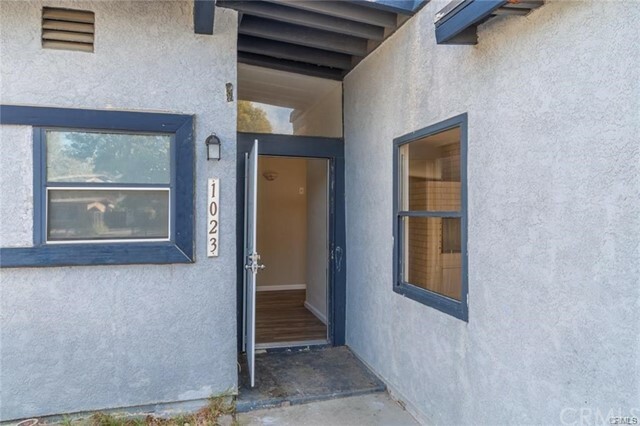 This house is completely remodeled and great attention has been given to detail on this home. 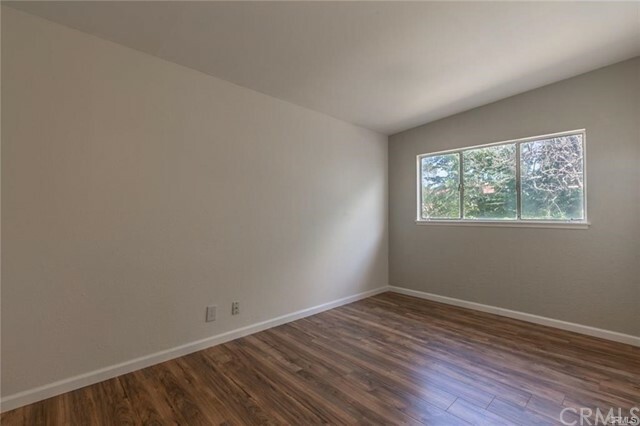 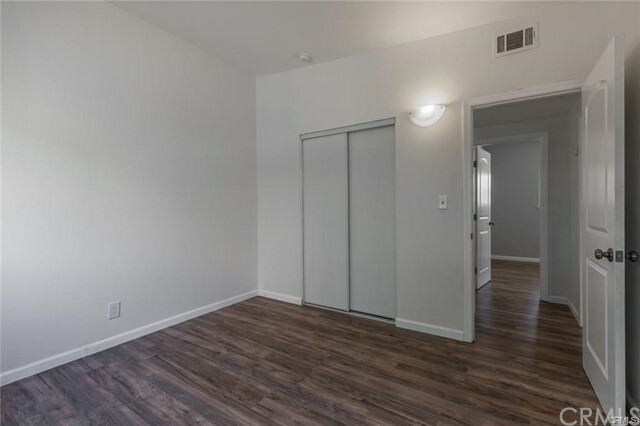 Upgrades include: New paint inside and outside the house, New windows including two new sliding doors and new lighting fixtures. 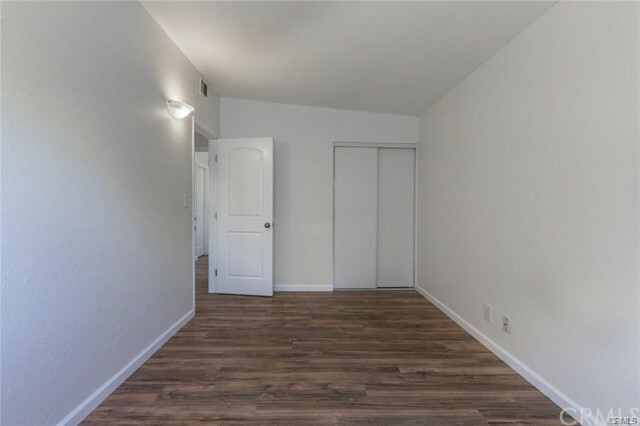 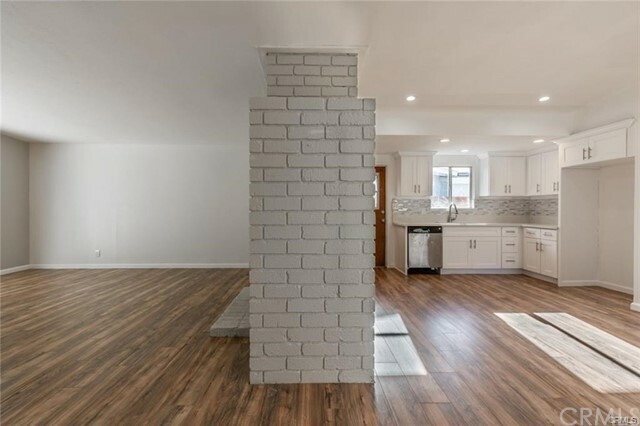 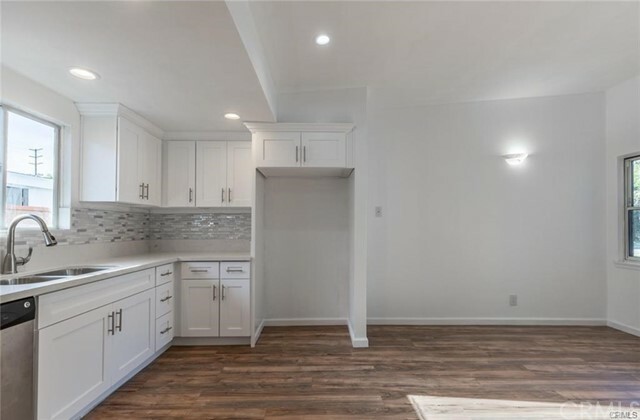 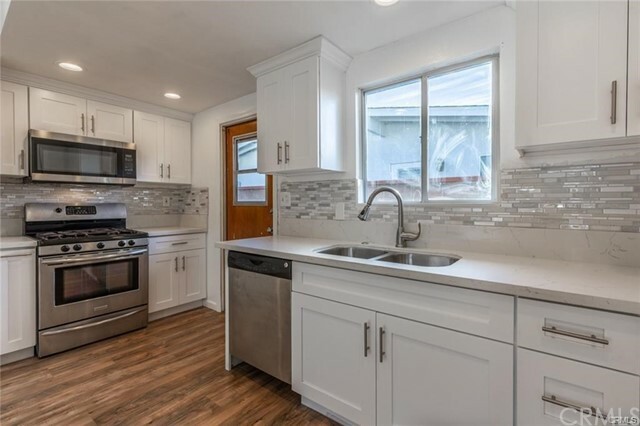 The new kitchen cabinets are equipped with stainless steel appliances and granite counter tops, new laminate flooring, bathrooms with new vanity and sinks, and much more.